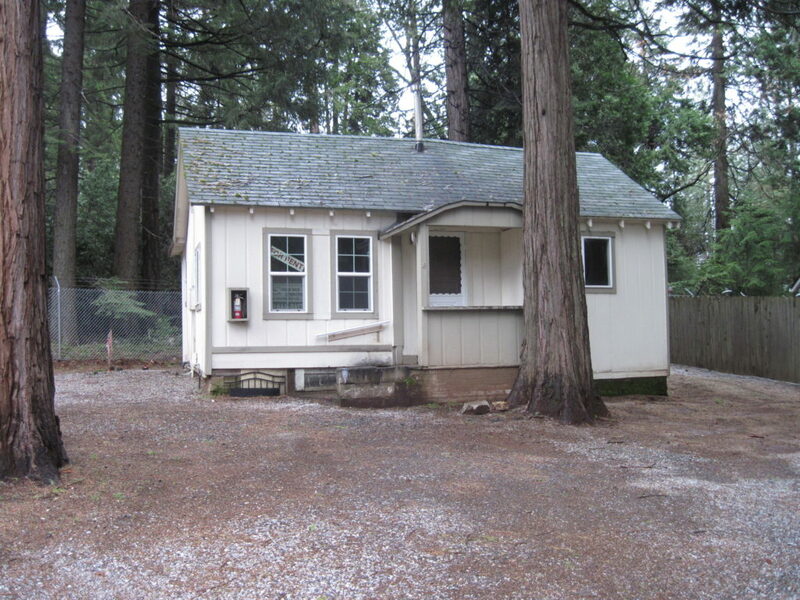 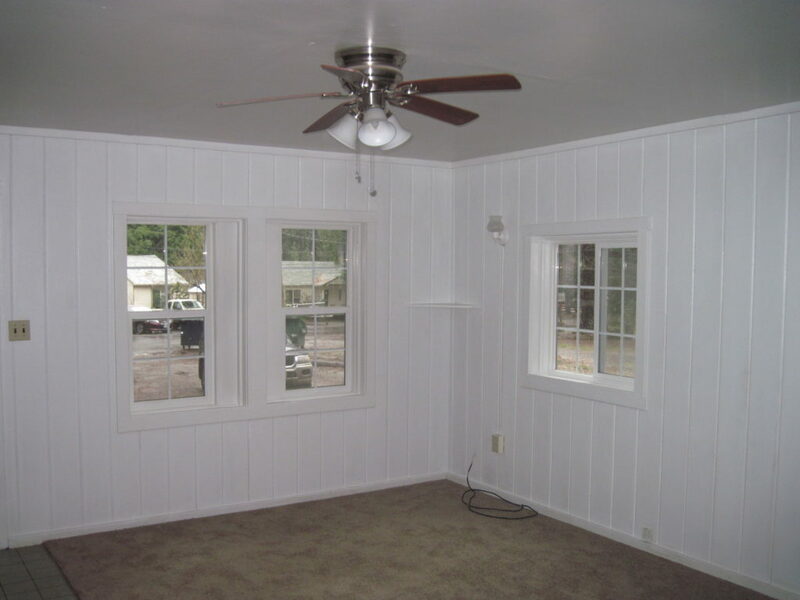 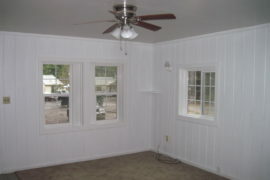 This is a one bedroom one bath cottage with approximately 600 square feet of living space. 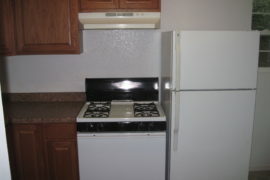 The refrigerator is included and there is propane heat. 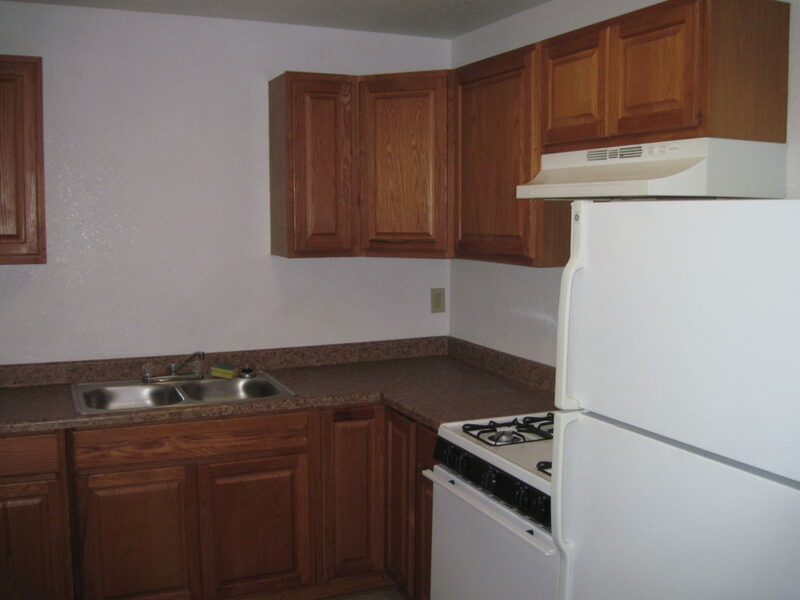 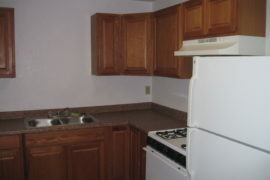 Water, basic cable, and garbage are included in the rent. 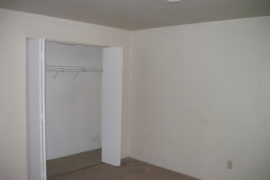 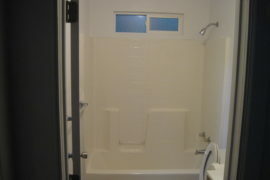 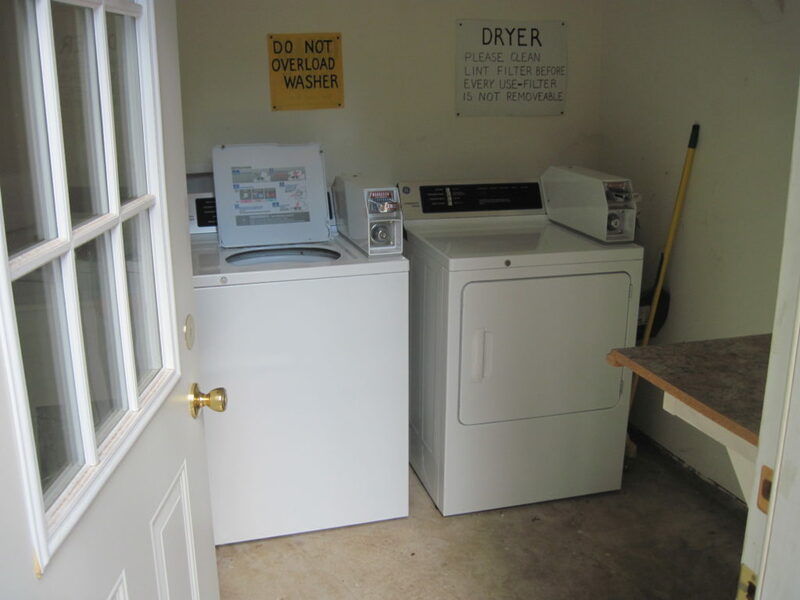 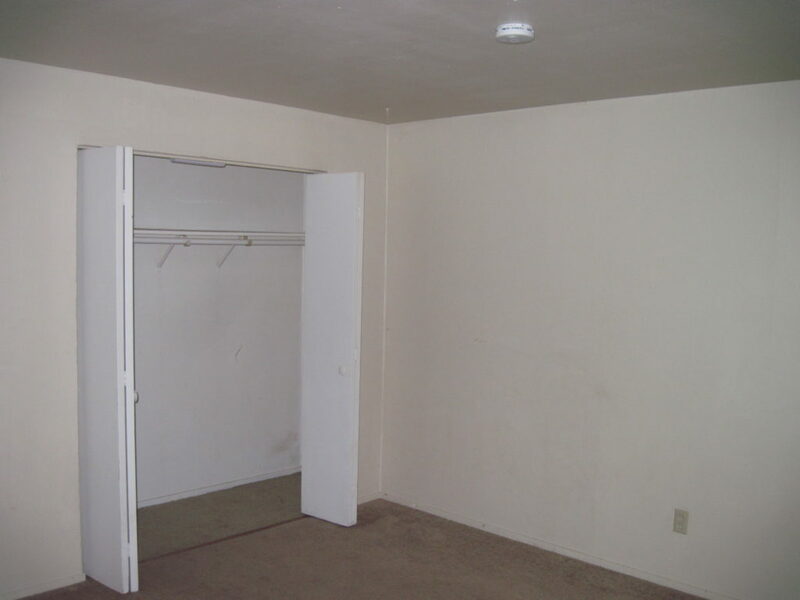 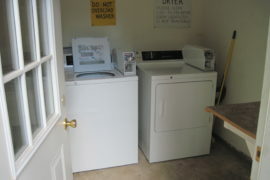 A tenant coin operated laundry is available on the property and the unit is available now. 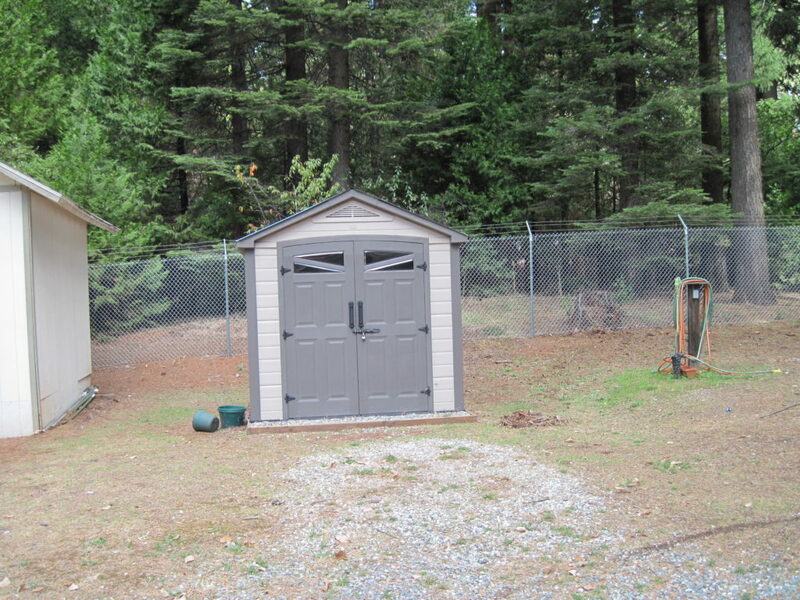 A small shared storage shed is provided for the tenant. 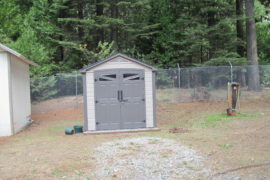 The entire property is completely fenced and has an automatic entry/exit gate. 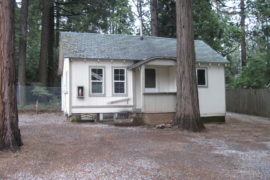 $850/mo. 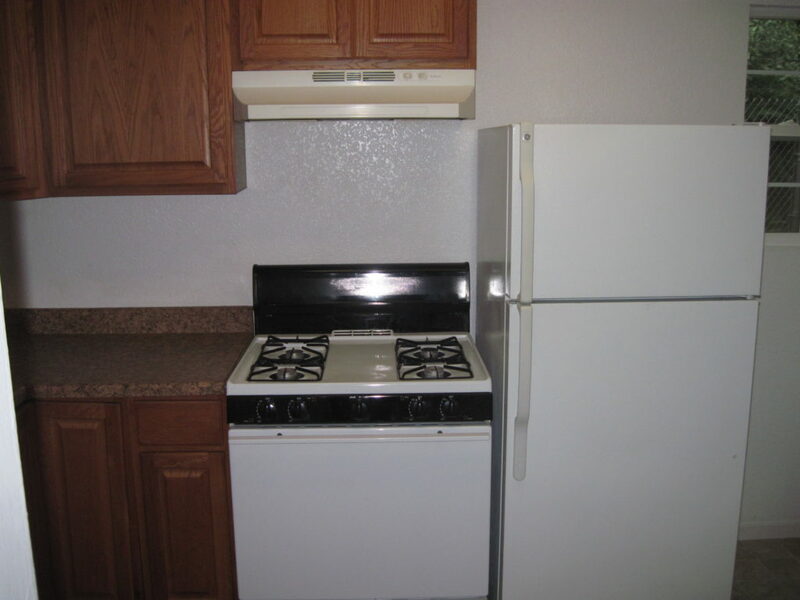 $1350/sec. 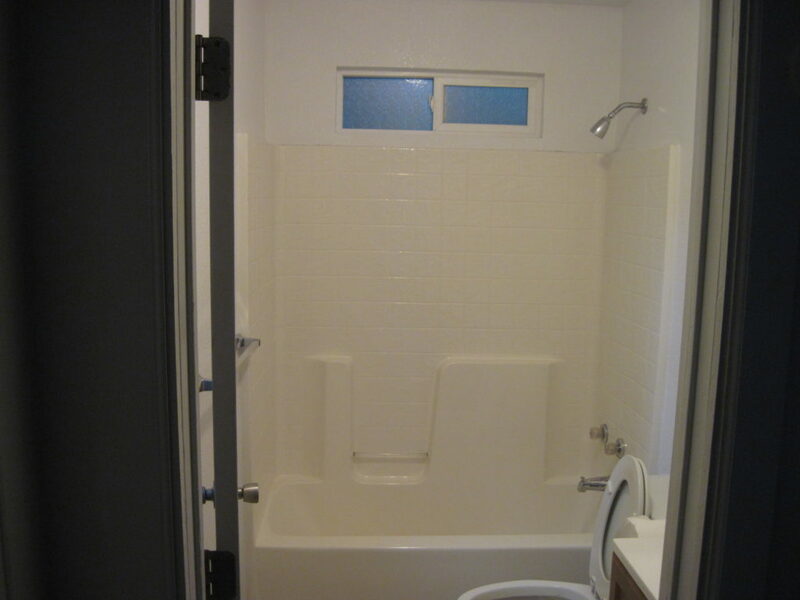 The owner prefers no pets.